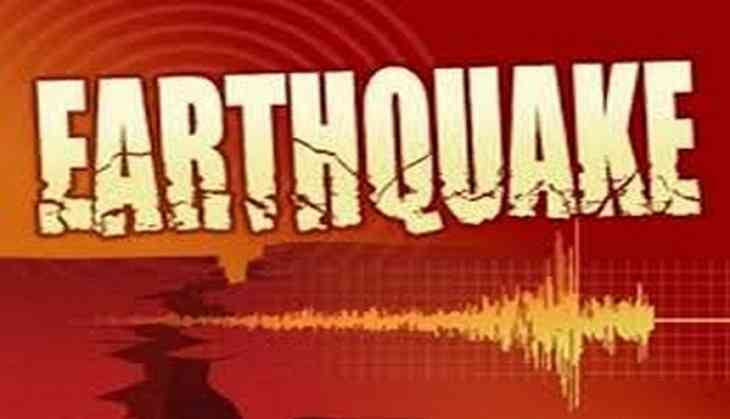 A medium intensity earthquake of magnitude 4.5 hit Jammu and Kashmir on Monday, India Meteorological Department reported in a statement. There was no immediate report of any injury or destruction in any part of the state, which was jolted at 4:48 a.m. Earlier on Saturday, an earthquake of magnitude 4.7 hit Jammu and Kashmir.